Every Friday for nearly 40 years, the Friends of Greenwich Library in Greenwich, Connecticut has been showing classic, eclectic and new release films. This Friday, October 28th, Before the Devil Knows Your Dead, starring Phillip Seymour Hoffman, Ethan Hawke and Albert Finney, will be on view starting at 8:00pm in the Cole Auditorium. Before the Devil Knows You’re Dead is about two brothers who stage the robbery of their parents’ jewelry store in New York City. Andy, played by Phillip Seymour Hoffman, has embezzled from his employer to pay for his drug addiction and his younger brother, Hank, is indebted to his ex-wife for child support and must pay her back before she cuts him off and keeps him from seeing his daughter. 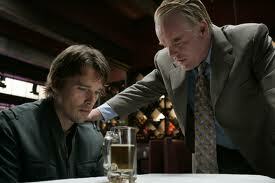 But when their “victimless crime” spins out of control, both brothers must make choices out of fear and desperation. Come see this amazing film, packed with star-studded performances. And as always, it’s free! Instead of just doing another ‘Free Tuesday’ post, I wanted to give you something more. So here is a look into this coming week, May 3-May 7, for what is free in the Arts. Not just events, but entire venues that are free. 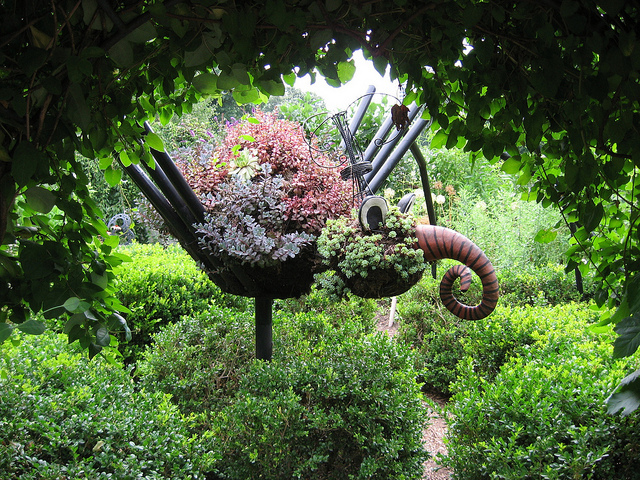 These are venues that typically charge admission, but offer a day of the week or month absolutely, 100% gratis. So here you are! Be sure to get out there and have some fun! This is the second film I’m posting for about the French film series hosted at Sarah Lawrence College in Bronxville, NY not just because it’s a series but also because I LOVE watching free movies! 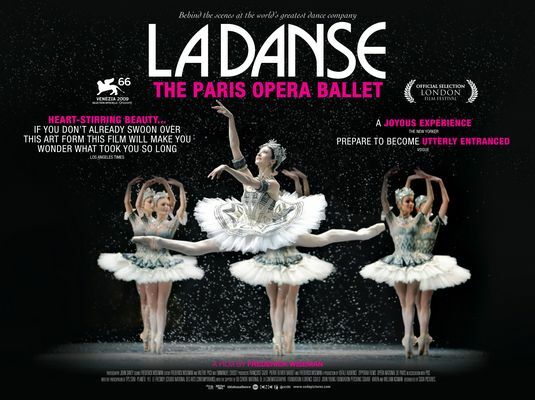 Directed by the award-winning American documentary filmmaker, Frederick Wilson, the 2009 film La Danse: Le Ballet de L’Opera de Paris (The Paris Opera Ballet) follows the production of seven ballets by the Paris Opera Ballet. This is a beautiful film that some would argue, although Wilson tends to disagree, is in the observational mode, as it is without narrative, and it simply and very beautifully allows the viewer to become intimately submerged in the Paris Ballet world. Come to Sarah Lawrence at 7:30pm on April 18th for a free viewing of this wonderful film. 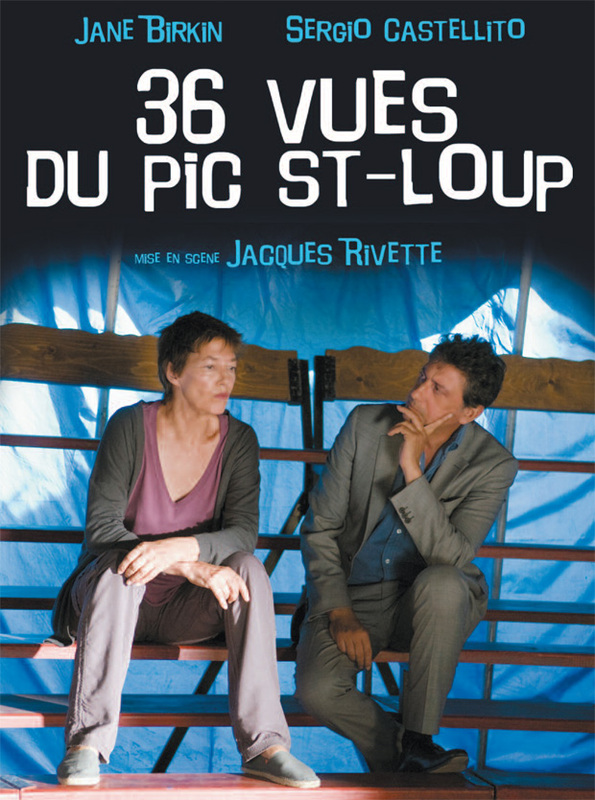 Starting at 7pm Monday, April 11th, there will be a free viewing of the film: 36 Vues du Pic Saint Loup (Around a Small Mountain), 2009, directed by Jacques Rivette at Sarah Lawrence College in Bronxville, NY. Nominated for the Golden Lion Award at the 2009 Venice Film Festival, this film touches on the theme of aging and the relevance of things from the past; it is a somewhat reflective film by a noted director and may very well be his last at the age of 82. Rivette has won numerous accolades for his work, including the Grande Prix at the Cannes Film Festival in 1991 for his film, La Belle Noiseuse, starring Michel Piccoli, Jane Berkin and Emmanuelle Beart,(wikipedia.org) and this is a beautiful opportunity to see his work on the big screen for (you guessed it!) absolutely free. Periodically, the Warner Library in Tarrytown, NY offers free film viewings. This Thursday, March 31 there will be a showing of Whip It, one the best films of 2009 in my opinion, and although it’s listed under the “Teen” section of the programs that the library offers I think this film can be healthily viewed by adults, too. Ellen Page gives a vivid performance of teenage angst and what it feels like to do what you need to do to be happy no matter what everyone around you says. Based on the novel by Shauna Cross (which can be read for free, it is a library after all), Drew Barrymore does a wonderful job of bringing this story to the screen with the help of some hard-hitting, name-taking ladies onscreen right now: Kristin Wiig, Marcia Gay Harden, Juliette Lewis, Eve, and Zoe Bell just to name a few. So if you’re in the mood for some pretty ladies on wheels, come down to Tarrytown and watch this film! Free movies are my favorite kind of movies. I will watch almost ANY movie, especially if you tell me I don’t have to pay for it! This Tuesday, March 15th, the New Rochelle Public Library will be showing End of the Line from 7:00pm-9:00pm and it’s free to watch! This film first premiered at the 2009 Sundance Film Festival and has been inspiring sustainable fishing and eating of fish ever since. Sited as “The Inconvenient Truth about oceans” by The Economist, End of the Line dives into the practices of fishing life and what will happen to the wildlife if our eating habits don’t change. 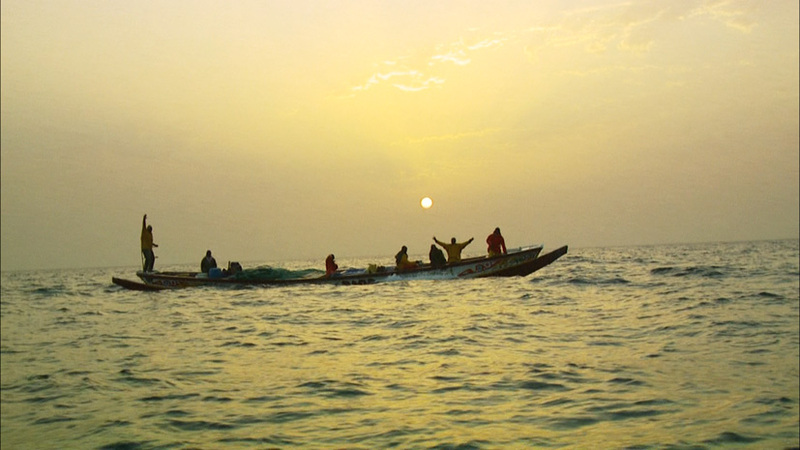 You can learn more about promoting a sustainable fish market at http://www.fish2fork.com and by participating in the awareness that is being driven by this film. All you have to do is show up.